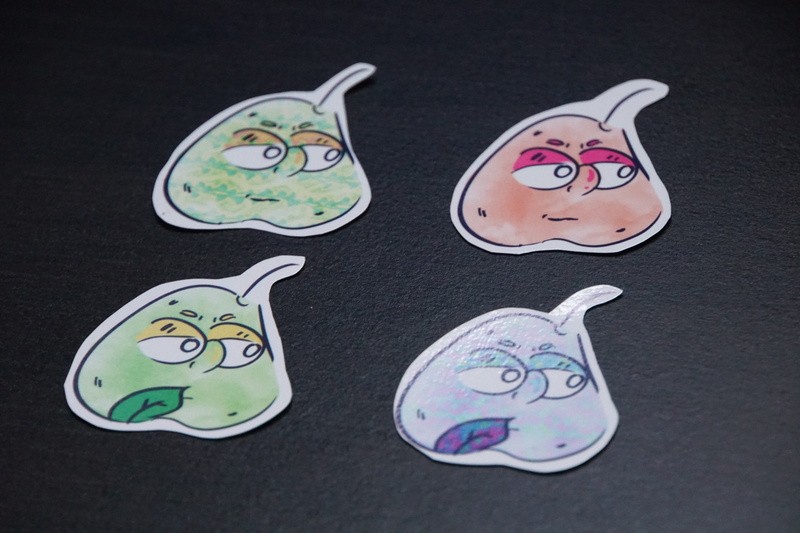 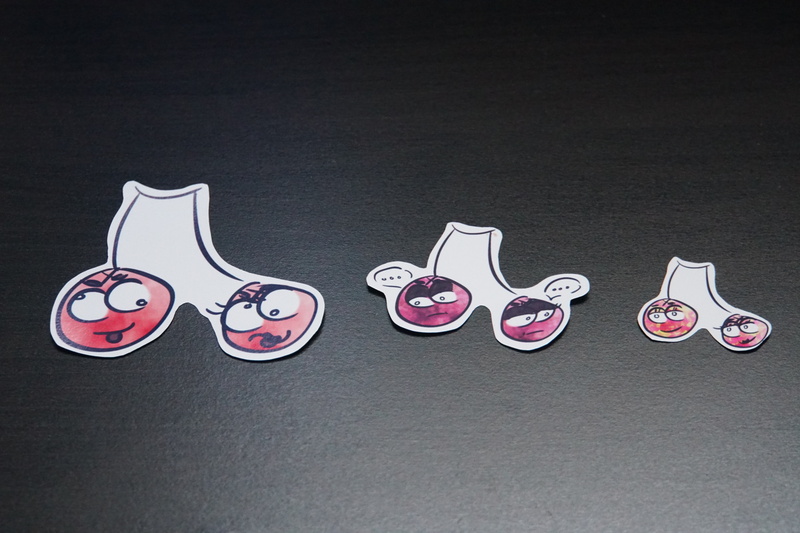 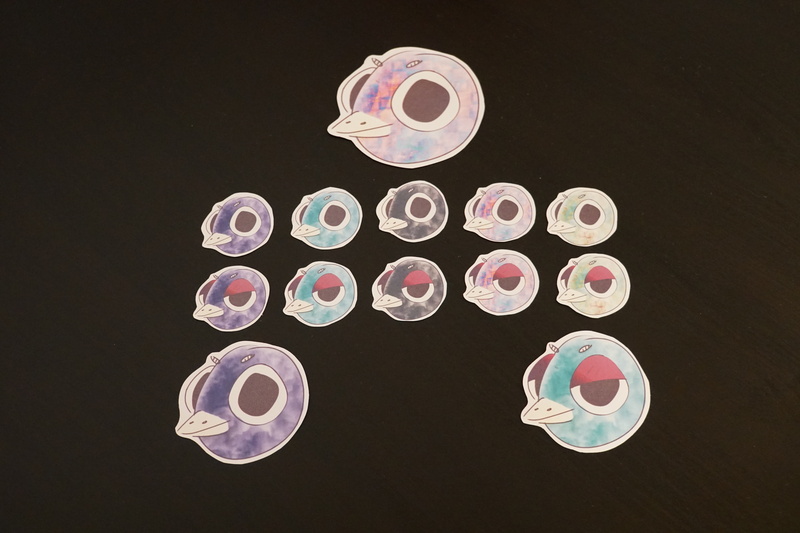 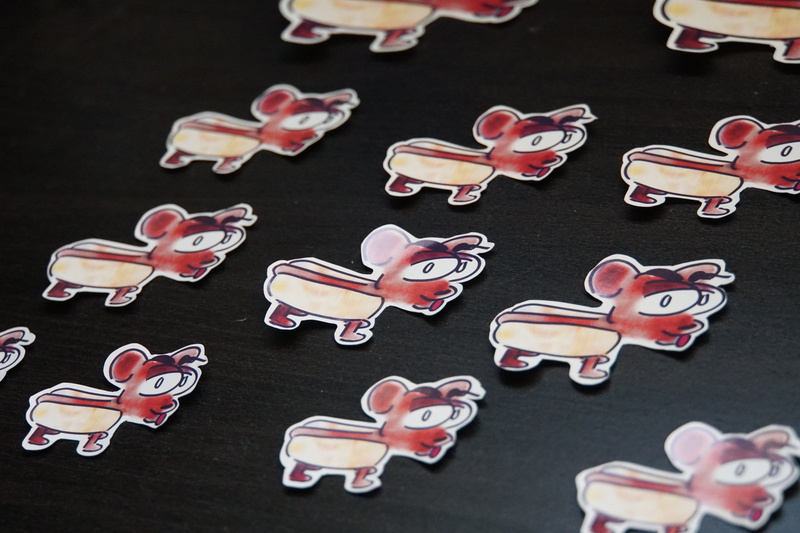 GLOSSY PENGUIN STICKERS FOR SALE! 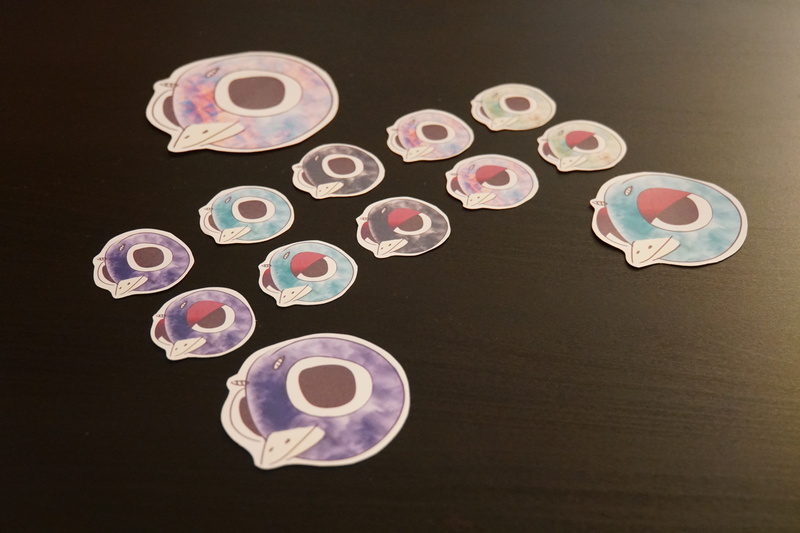 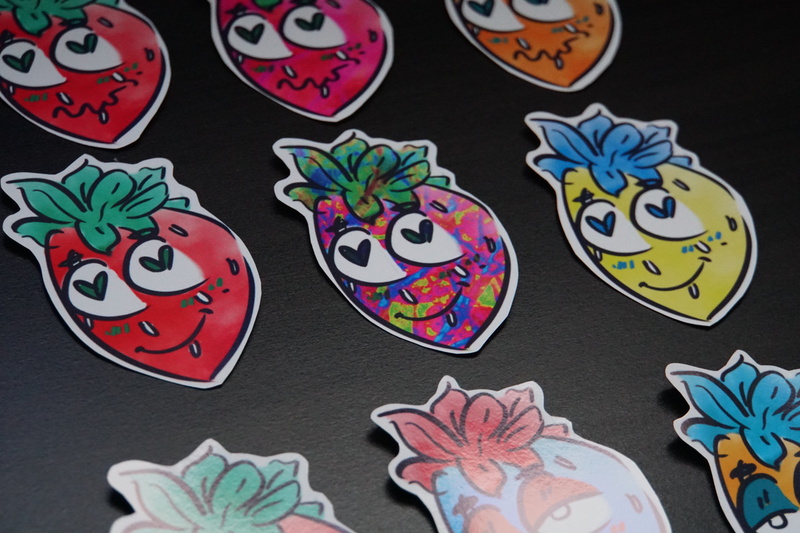 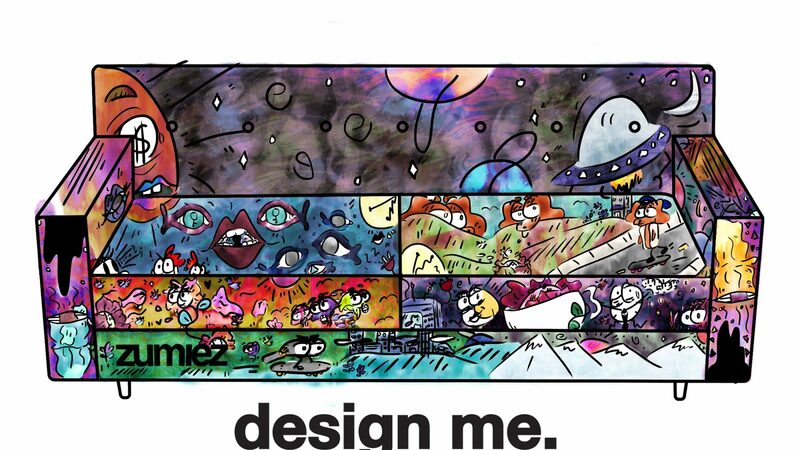 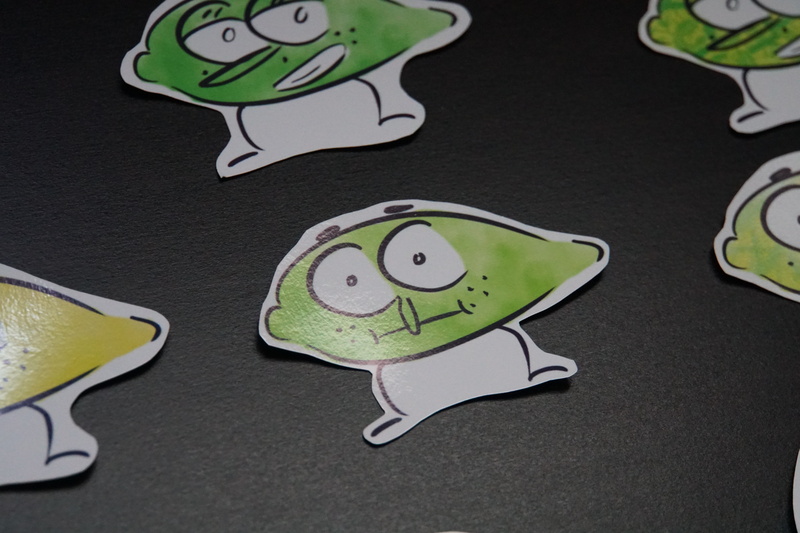 The “Glossy Penguin Sticker” Collection includes a TOTAL OF 30 STICKERS for just $15.00! 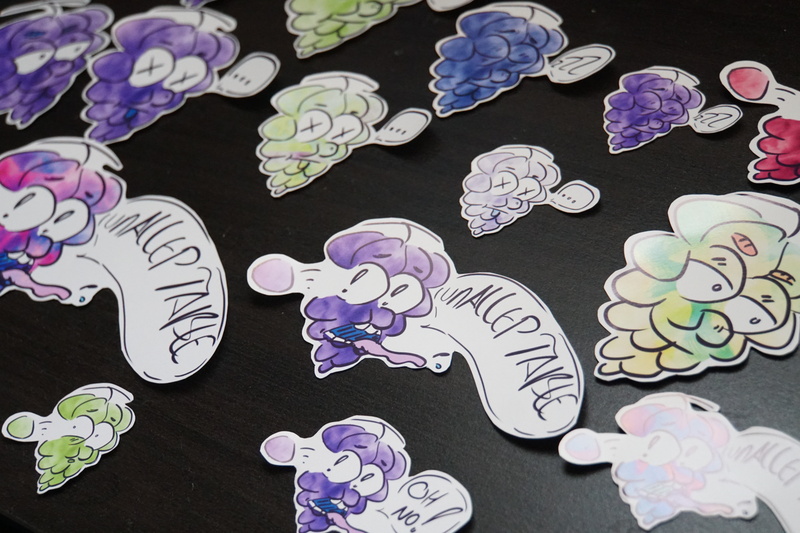 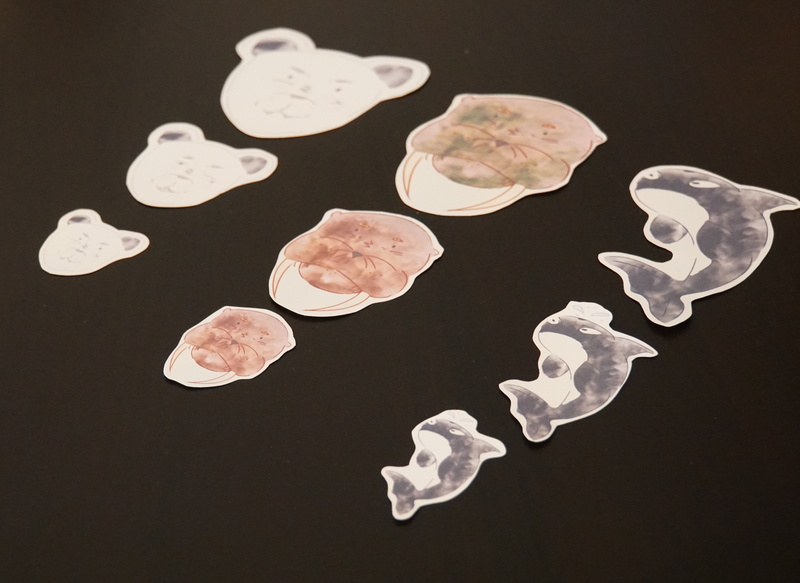 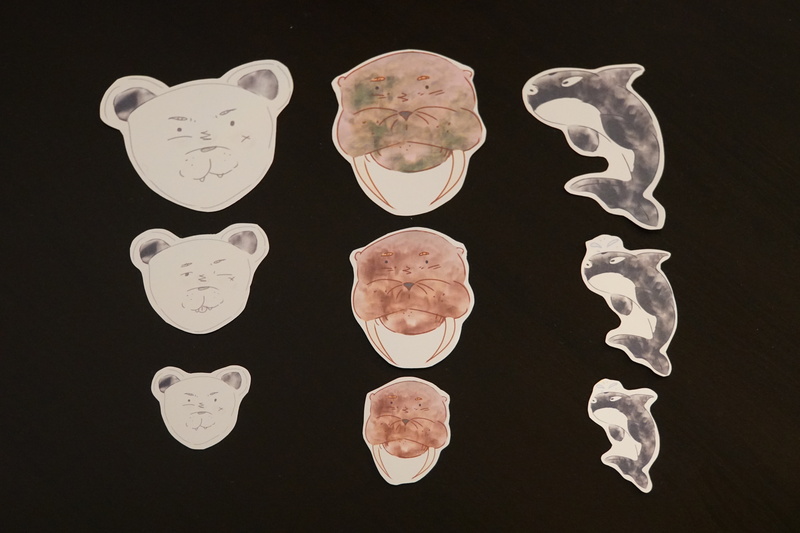 The “Glossy Polar Animal Sticker” Collection includes a TOTAL OF 18 STICKERS for just $9.00!